Heat pumps can save 50% – 70% of the energy required to heat water. With our highly reliable low maintenance and quiet heat pumps, you can have hot water 24/7/365 days a year at a third of the cost. 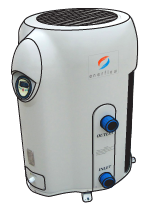 Custom designed hot water solutions for commercial and industrial applications. 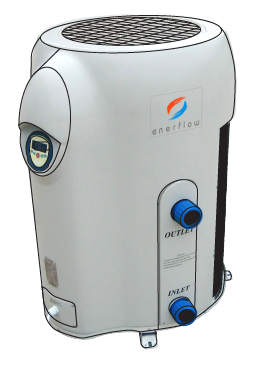 The Enerflow range is equipped with titanium condensers that are suitable for sea, salt and fresh water pools. 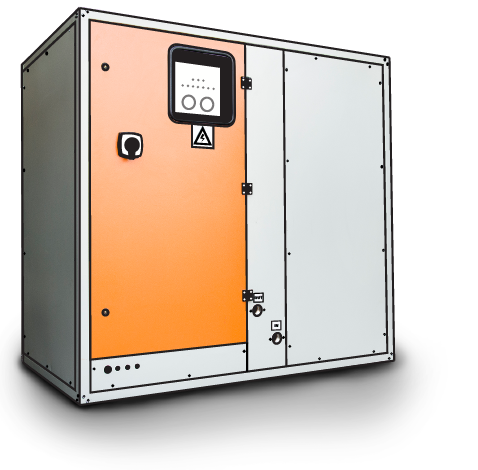 The Enerflow range of heat pumps is designed and manufactured based on years of thermal-fluid engineering experience to deliver high-quality solutions specifically for South Africa. Enerflow is a proud brand of M-Tech Industrial (Pty) Ltd which has the engineering ability to custom design turnkey solutions to fit your energy savings needs. 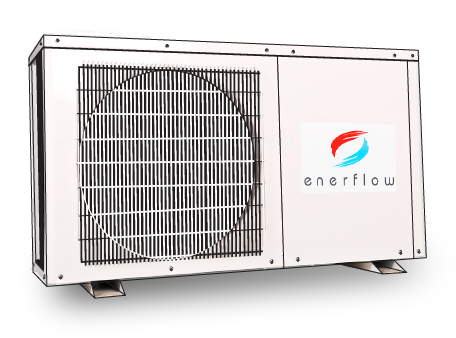 Enerflow heat pumps are competitively priced compared to other brand heat pumps and solar water heaters, ensuring you have a short payback period of 12-48 months and therefore an excellent return on investment. Enerflow heat pumps can save 50% - 70% of the energy required to heat water compared to conventional direct electrical resistance heating. M-Tech Industrial (Pty) Ltd. has been manufacturing heat pumps in South Africa for almost 30 years. This range employs state of the art technology that ensures our heat pumps are efficient in all climate conditions. We only use quality parts in our heat pumps which mean we can give you a market leading warranty on the entire Enerflow range. 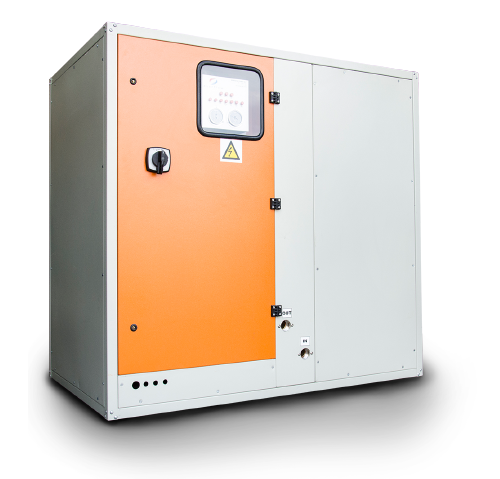 The EH-MT or local series heat pumps have been locally designed and manufactured since 1989 and suit the hot water heating needs of industrial applications which are normally associated with less conditioned electrical supply quality. 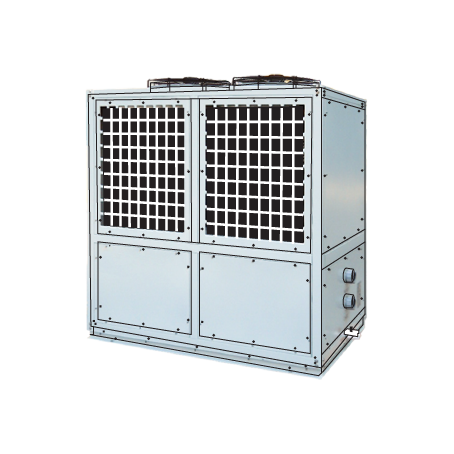 Additionally M-Tech industrial also supplies the imported ECDH-MT series heat pumps to suit all other commercial consumers, agricultural and domestic hot water applications well. Both these series heat pumps employ high-efficiency gas-to-water heat exchangers that enable direct heating of water up to 60 °C. 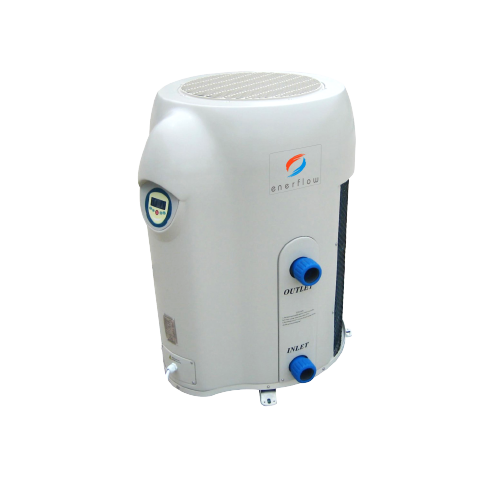 Our swimming pool heat pumps are equipped with titanium condensers for salt, sea and fresh-water pools and applications. We have developed a comprehensive sizing calculator to ensure your new pool heat pump is selected correctly. Some models in the range have a unique fiber-reinforced resin (FRR) casing that makes it corrosion resistant when installed outdoors. 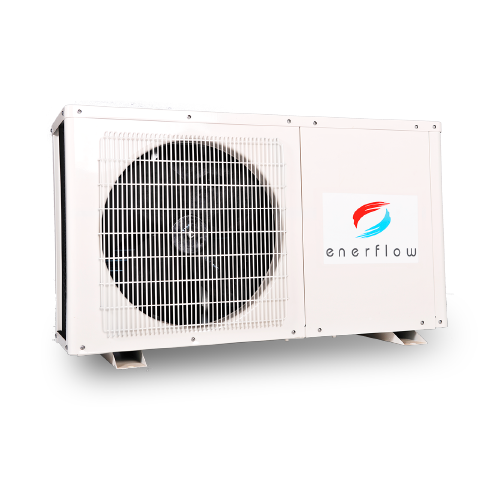 Interested in how our Enerflow Heat Pumps work? Read more about what a heat pump does and how it functions. What exactly are the benefits to owning a heat pump? Read more on how a heat pump does more than just save you money. Why should you be interested in getting a heat pump solution? 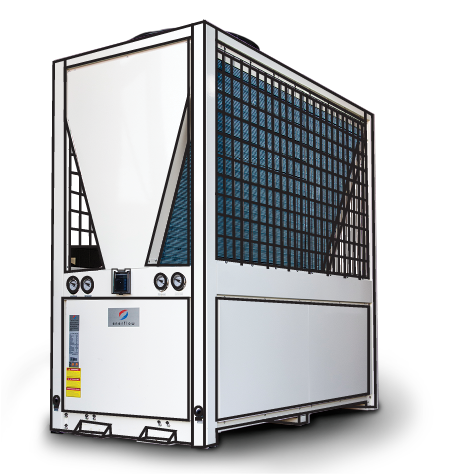 Read more about what a heat pump does and how it functions. Want to start saving energy & money today?